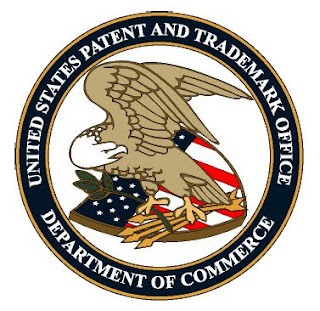 The transcript of the September 2, 2010 meeting of the Trademark Public Advisory Committee (TPAC) is available here. The comments of TTAB Acting Chief Judge Gerard F. Rogers begin at page 129. Erik Pelton provided his summary of those comments here. Erik's report on the November 23, 2o1o TPAC meeting may be found here.